In May of this year the Baltic Sea Philharmonic began its pioneering ‘Waterworks’ tour with a series of concerts in Germany and Denmark. Following the conclusion of this month’s ‘Baltic Folk’ tour, the orchestra will complete its ‘Waterworks’ journey with four more performances in Germany. ‘Waterworks’ is a landmark tour for the Baltic Sea Philharmonic. Not only are we celebrating the 80th birthday of Philip Glass by performing two pieces by the great American composer. We are also introducing a thrilling new style of concert presentation, combining music with cutting-edge projection art, lighting and sound design, as well as bespoke performance clothing for our musicians. The ‘Waterworks’ tour is inspired by water and its power to bind every one of us together. 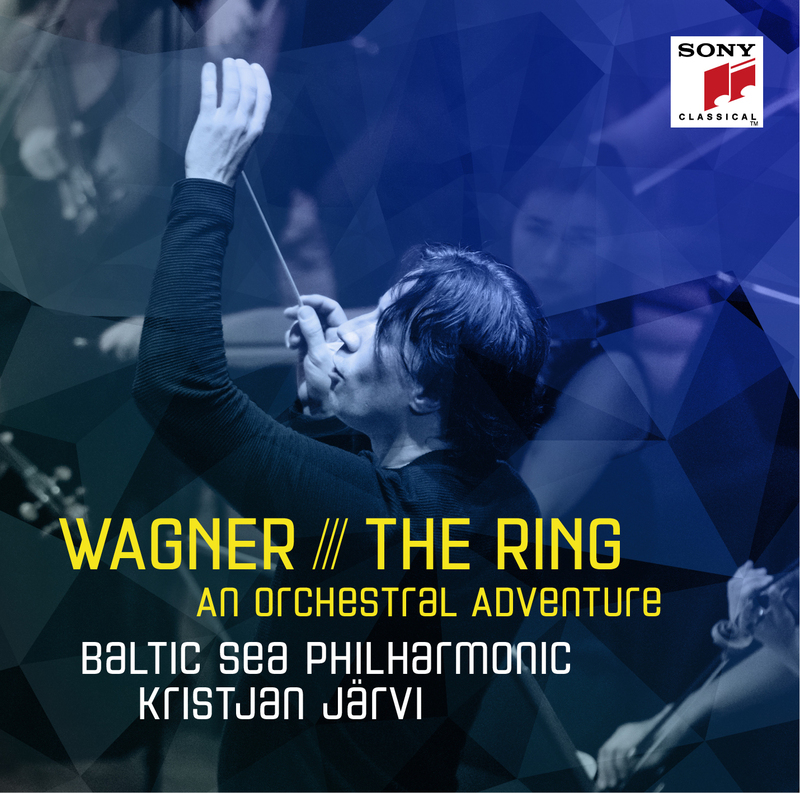 What unites us in the Baltic Sea Philharmonic, beyond music and culture, is our connection to nature and to the landscapes of our region, and nothing shapes our natural environment more than the Baltic Sea itself. With ‘Waterworks’ we celebrate not just the life-giving essence of water, but also the Baltic Sea – that great body of water which sustains our region and joins us to all the other water in the world. The Baltic Sea Philharmonic presents its own supercharged take on Water Music, combining arrangements by contemporary composers Gene Pritsker and Charles Coleman with selections from Handel’s original composition. The resulting version of Water Music reveals new perspectives on this famous old piece. And as we mark Philip Glass’s 80th birthday year, alongside Aguas da Amazonia we perform another of his nature-themed compositions, the Violin Concerto No. 2 ‘The American Four Seasons’, for which we welcome back the dynamic Russian-born violinist Mikhail Simonyan. ‘Waterworks’ has already wowed audiences in Hattingen, Germany, and Copenhagen and Aarhus in Denmark in May this year. ‘Waterworks’ now returns to Germany with four concerts in August. First we’re in Berlin on 25 August, to perform at the Konzerthaus as part of the Young Euro Classic festival. Then we revisit Peenemünde on the Baltic Sea island of Usedom, where the story of the Baltic Sea Philharmonic began nearly ten years ago. Our ‘Waterworks’ journey next takes us back 500 years when we travel to Martin Luther’s city of Wittenberg, where we perform an open-air concert as part of celebrations to mark half a millennium since the Reformation. And we end the tour on 29 August with our debut performance in Hamburg’s spectacular new Elbphilharmonie, a fitting final destination with its gleaming wave-topped facade mirroring the movement of water in the harbour it overlooks. See here for the full ‘Waterworks’ tour schedule, and to book tickets.